When it comes to replacing or having a new driveway in Essex with Allison Paving, you will instantly improve the whole look and value to your home. If you are thinking about getting your driveway block-paved, now is the time to have a look out our previous work in the Block Paving Gallery. Additionally you can also take a look at a recent Block Paving Project we completed in Stanford-le-Hope, this shows you the various stages of a standard driveway block paving project. Allison Paving are experts in designing and installing block paving and can help to transform even the most unused outdoor space you have. 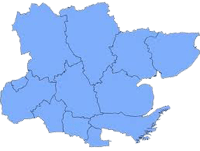 It will certainly change the appearance of your home and make it more desirable if you are thinking about selling your property in the future in Essex. It will add value to your home depending on what you have block paved. A driveway is going to offer you off street parking and this is something most potential buyers will be looking for when buying their dream home. At Allison Paving our block paving projects are completely bespoke and built to your specific needs. Plans can be made up so you can see how your project will look, whether it will be a new patio, path or driveway. If you have asked for any brickwork to be built, then this will be included in the plans too. Everything down to the finest detail. All of our work comes with a 5-year guarantee giving you complete peace of mind that your work has been completed to a high standard. 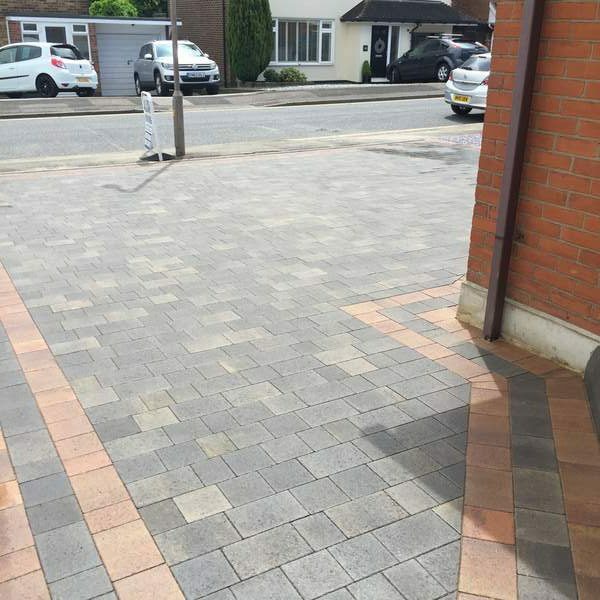 If any problems do arise or you are not happy once we have completed the work, then please contact us straight away and we will come and rectify anything that is not right with your block paving. You can also take a look at a recent Block Paving Project. 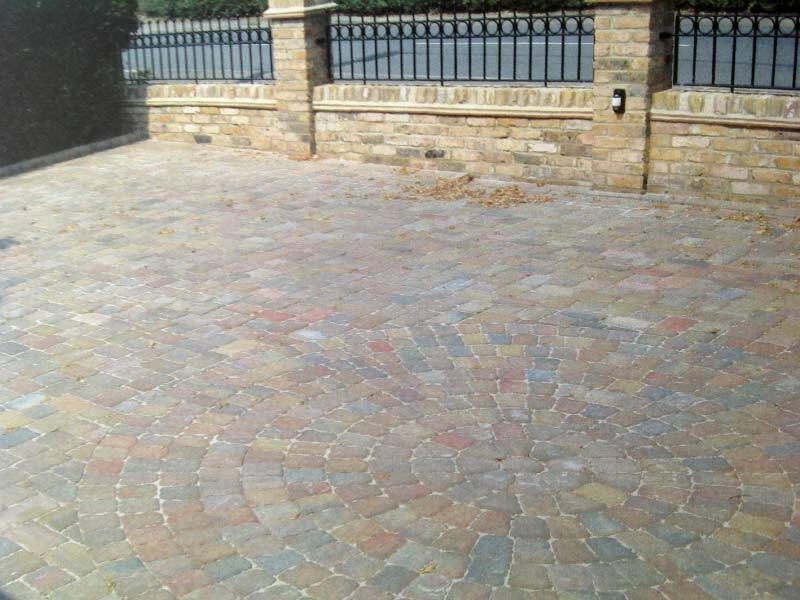 For a free, no obligation quotation for a block paving driveway in Essex, please click here to complete an enquiry form.